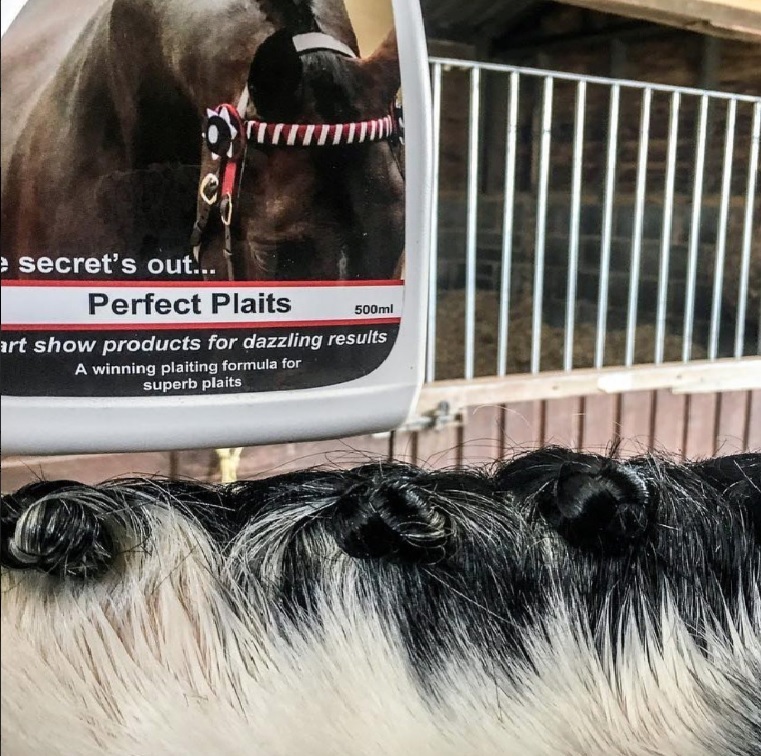 This winning plaiting formula helps plaits stay firm but with a natural look. Gives a slightly tacky feel when plaiting which helps to grip the hair, and keep hair in place all day. Perfect Plaits contains citronella for added benefit in the summer months. 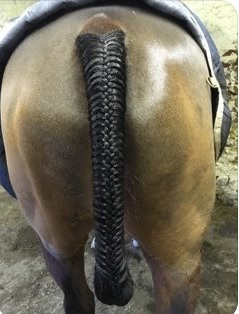 Use sparingly – spray on mane before plaiting and use slightly damp. Comb hair down and divide and plait up as usual.